Interested in joining us? For a basic overview of Salsola, see the Active Pack Summary. Take a look at our Pack Wiki for extra information and recent character updates. See Game Stats for our statistics. Be sure to check out our website — our Rank information might be especially helpful! Mouse-over things liberally — there are tool tips abounds to help you remember what's what! Open Characters are listed as such — they're adoptable and in need of a player! 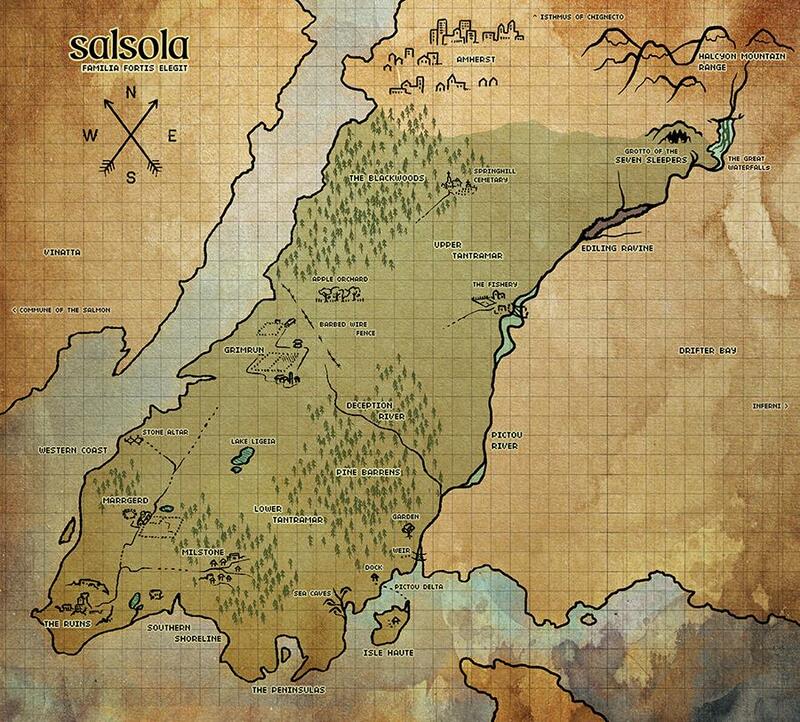 You can obtain 75 game points in Salsola by adopting one. Typically, you can find information about an adoptable by visiting their profile link. Salsola has several types of NPCs. Pack NPCs maybe roleplayed with. See pNPC RP Info for more information. - Indicates a current co-rank occupant. Last edited by Salsola on Sun Mar 31, 2019 10:47 pm, edited 56 times in total. Italicized title indicates that the job is a Fluid Job - one made by a player specifically for their character. Last edited by Salsola on Sat Jan 20, 2018 5:24 am, edited 6 times in total.